Pete & Ben. Knocked up. 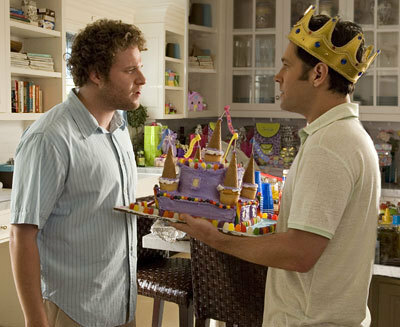 Wallpaper and background images in the Knocked Up club tagged: knocked up seth rogen paul rudd pete ben.